Welcome to the Thailand Incentive Trip Achievers Blog Hop for June 2017. I'm excited to be participating! This month our theme is to show some of the awesome and amazing products in our annual catalog. I chose to focus on our new stampset called "Inspired Events". 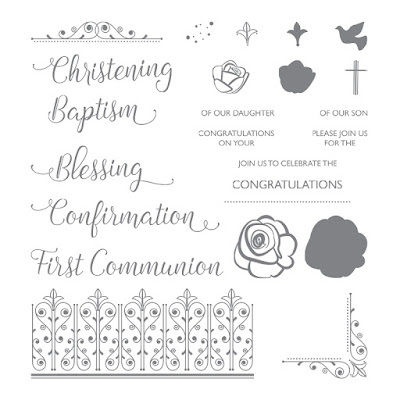 My daughter recently got confirmed and I so wish I had this stampset to have been able to make her a card, so I did the next best thing, I made her one after the fact :-) Wasn't she beautiful on her confirmation day. 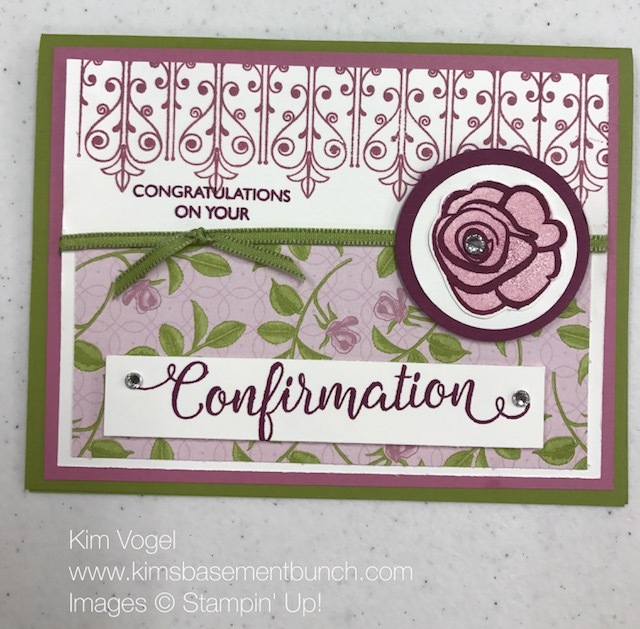 I paired the Inspired Events stampset with some of the products from the petal garden suite. I love how this card turned out. 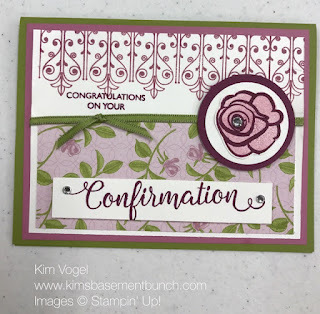 I used old olive cardstock with Sweet Sugarplumm whisper white and a touch of rich razzlebery. I love this color combination. Here is a complete list of supplies that I used to create this card. Place your order by visiting my online store, simply click on a image below and it will take you there. Lovely, Kim! See you in Thailand!